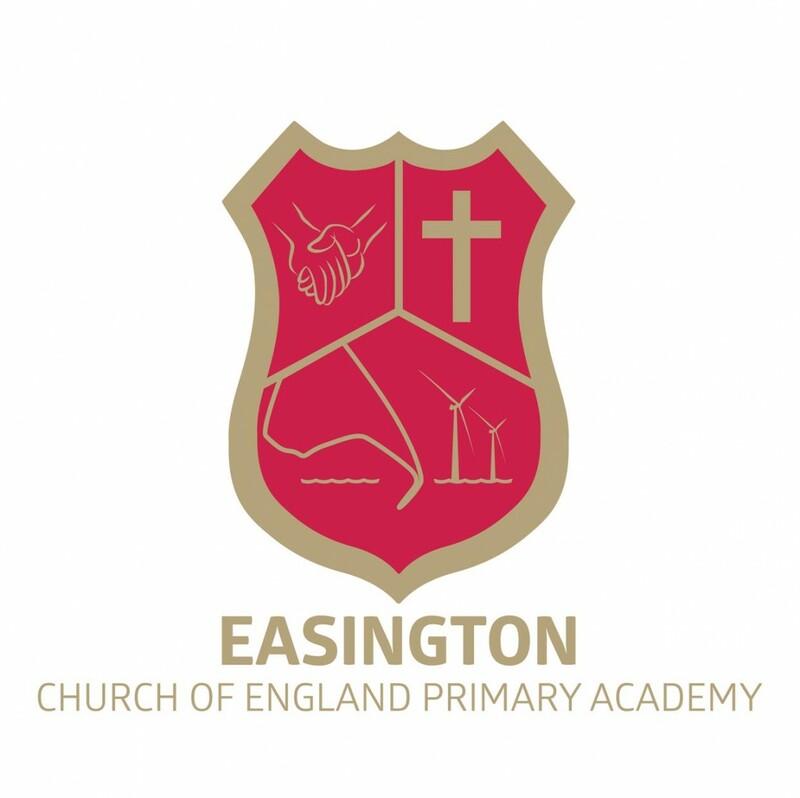 We are a Church of England Primary Academy, for 3-11-year-olds, located in the small rural village of Easington. We offer a friendly learning experience with a good reputation in a delightful environment and are proud of our links with the Church. The school welcomes children from all backgrounds and abilities, including additional support for children with special educational needs.